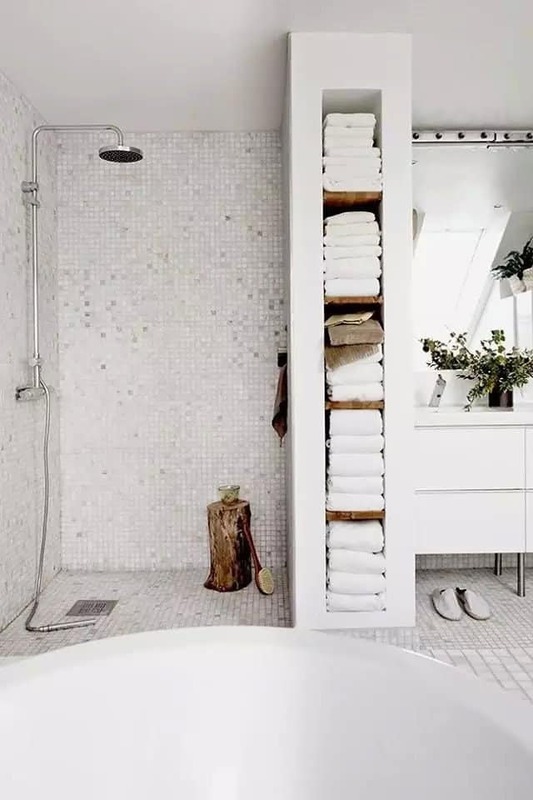 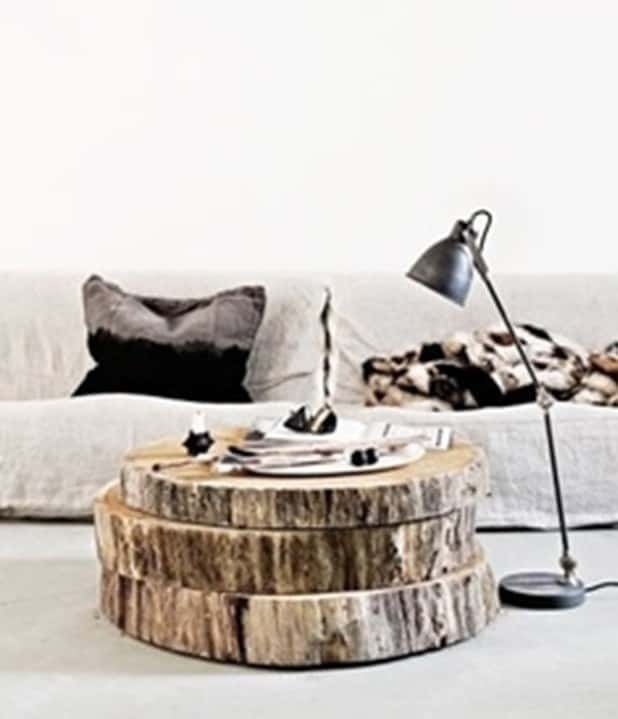 35 Tree Trunk Ideas For A Warm Decor | Homesthetics - Inspiring ideas for your home. 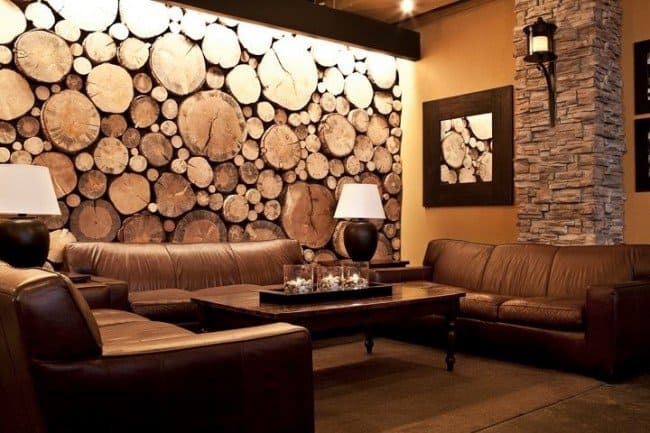 Wood is the perfect material to add equilibrium, coziness, warmth and elegance to any given interior design, be it modern or classical in essence. 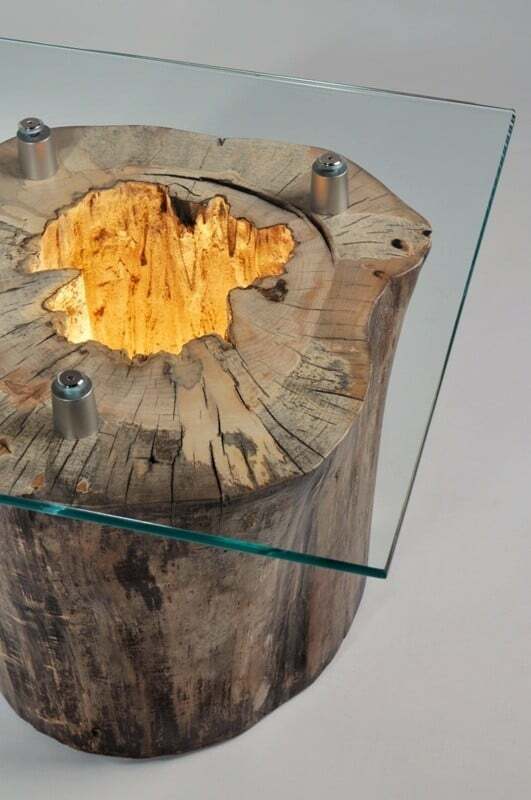 For ages it has been used as the primary base material for furniture design and even though the modern contemporary age nestles and encourages plastic, acrylic and other synthetic materials, people always go back to their roots and instincts, even if they do not necessary realize it. 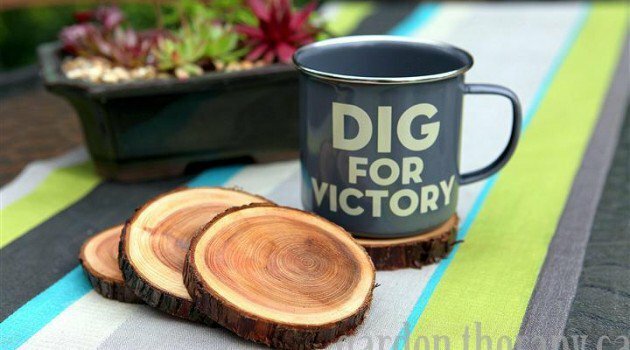 We live in an era in which cutting down entire rain forests is a daily occupation for the massive companies who are constantly on the search of getting richer and richer, with no regard for the destructed environment left behind. 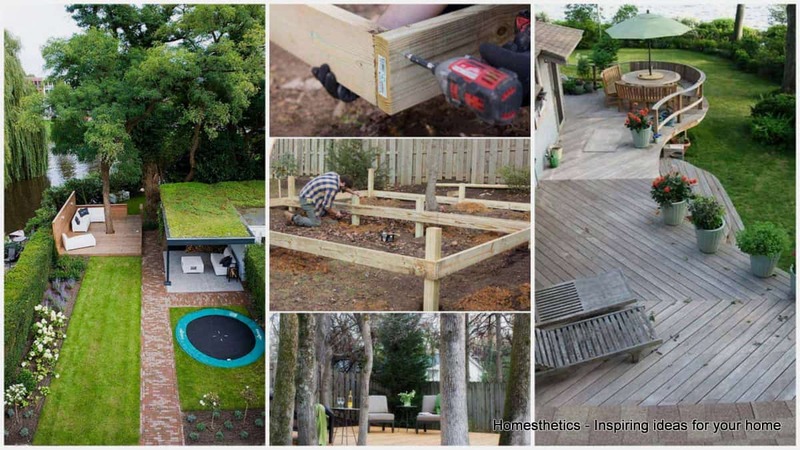 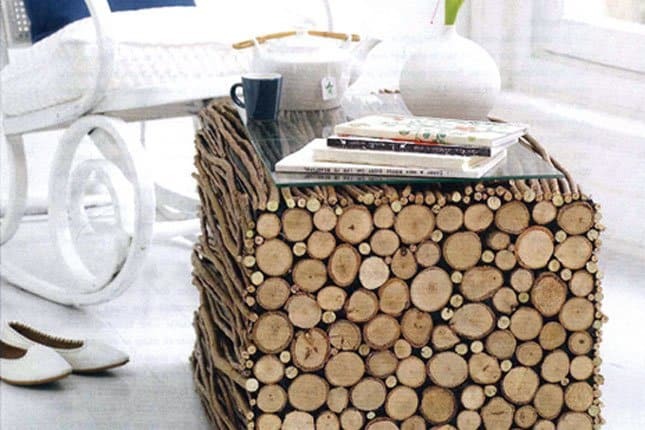 Nonetheless, leaving pieces of wood already cut to go to waste seems like a crime we should not be responsible for. 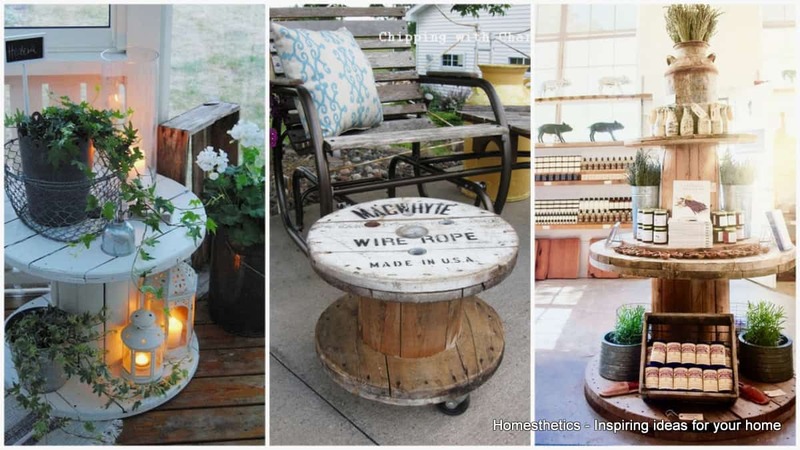 Recycling , reusing, reviving old items, materials represents the duty of a modern society looking forward its future and to the generations that will follow. 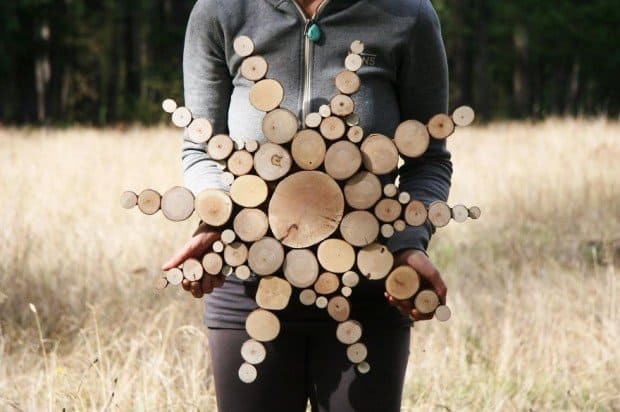 It is the right time to teach the young ones about responsibility, proper control and a constant balance between the natural factor and human impact. 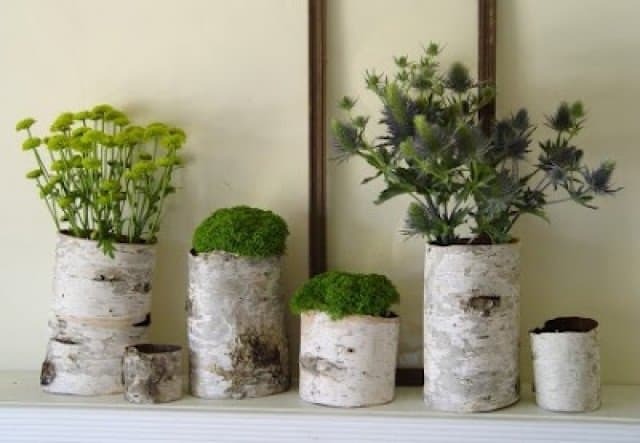 We were meant to coexist and to offer support to one another and investing time into green solutions, economically friendly is a great starting point. 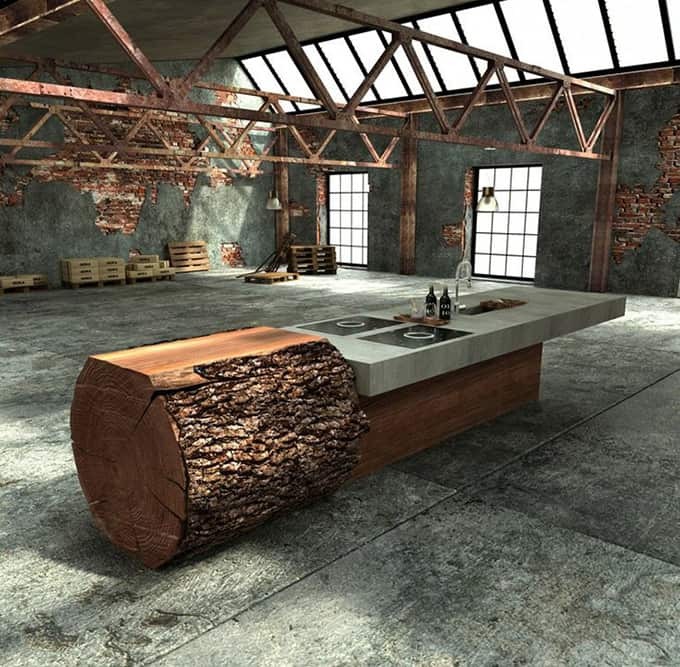 With this green mind set, today we have chosen the topic of Tree Trunk Ideas, the perfect raw material for modern interior designs. 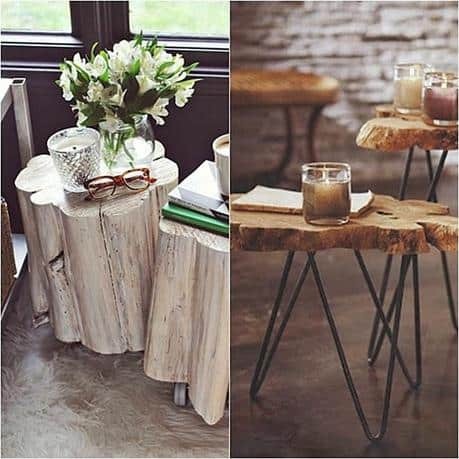 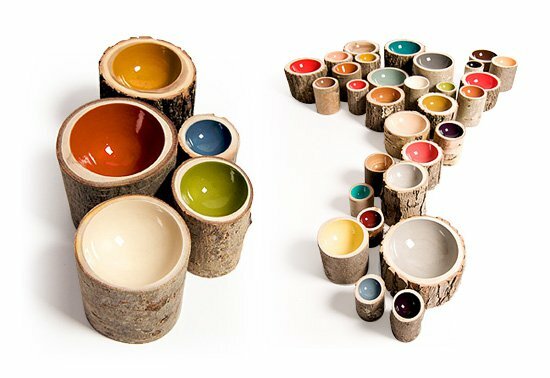 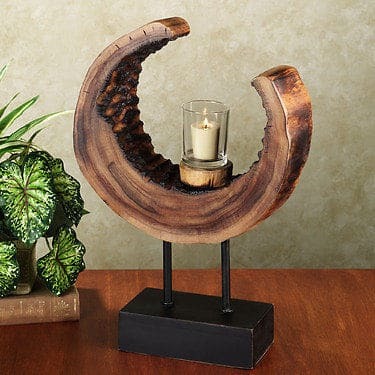 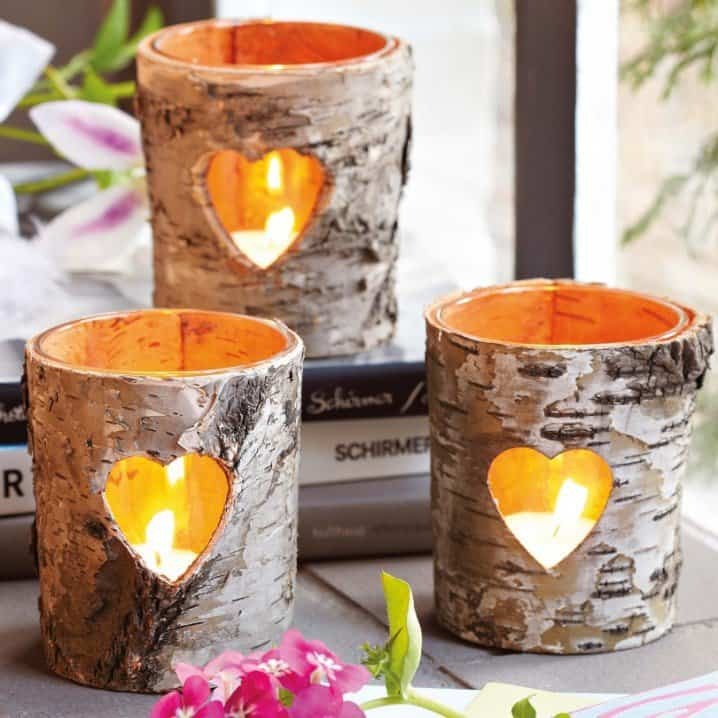 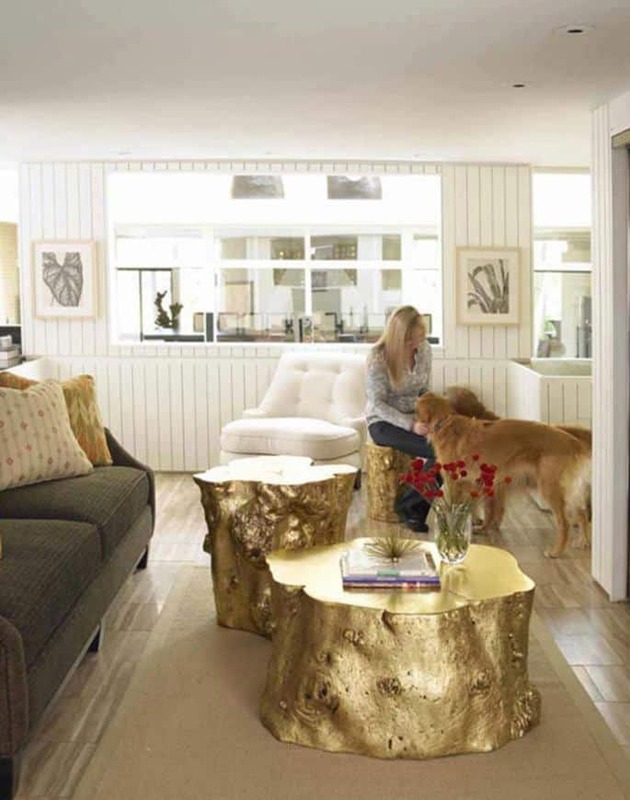 It can serve multiple purposes, from wall art pieces using several sized log slices to naturally looking coffee tables, side tables, delicate candle holders or simple yet gorgeous planters nestling fresh greenery. 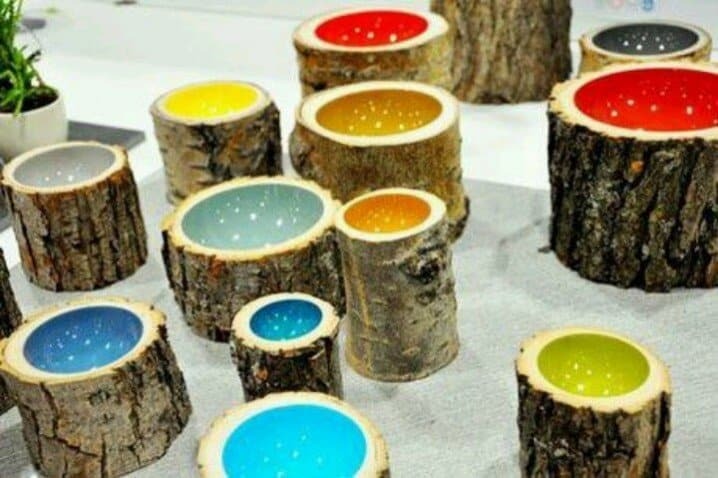 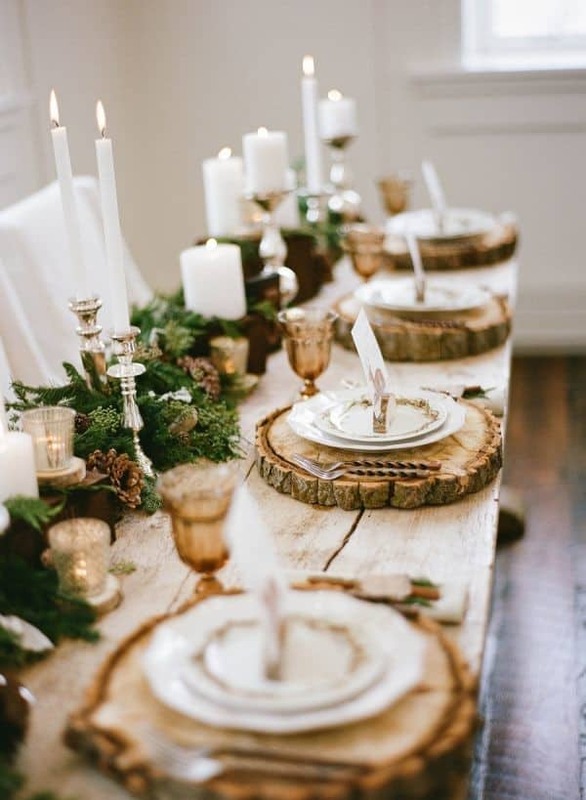 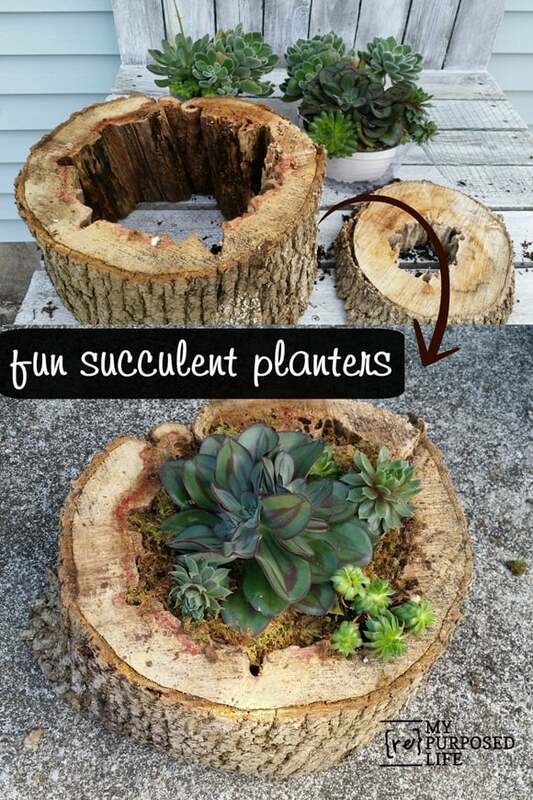 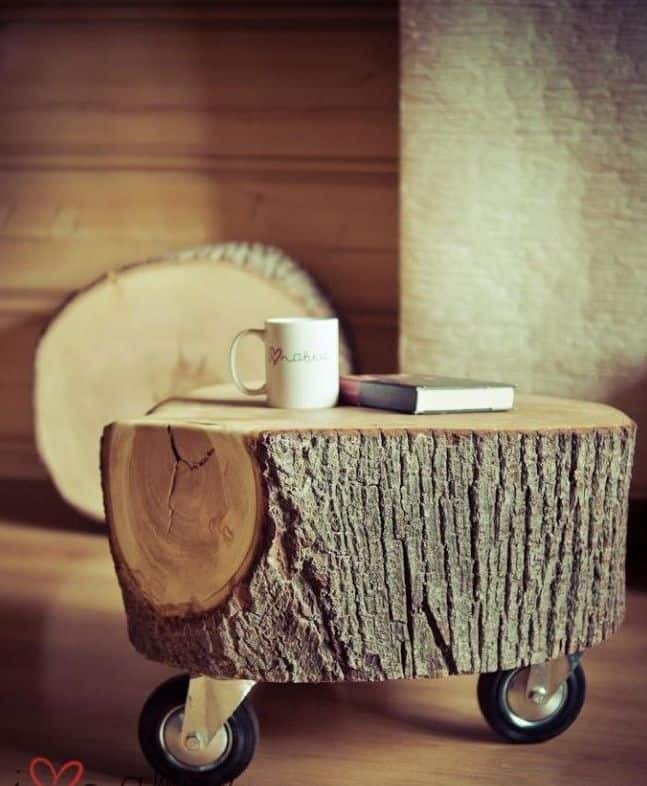 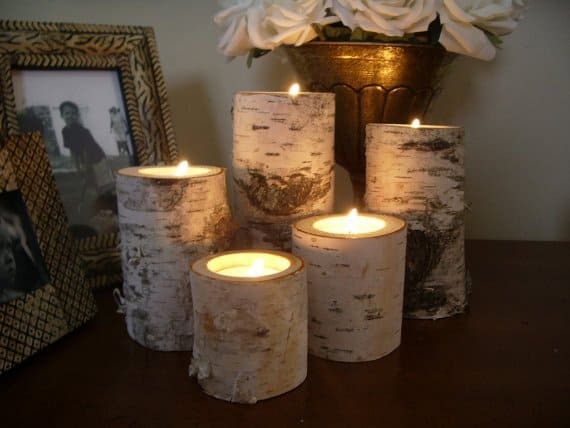 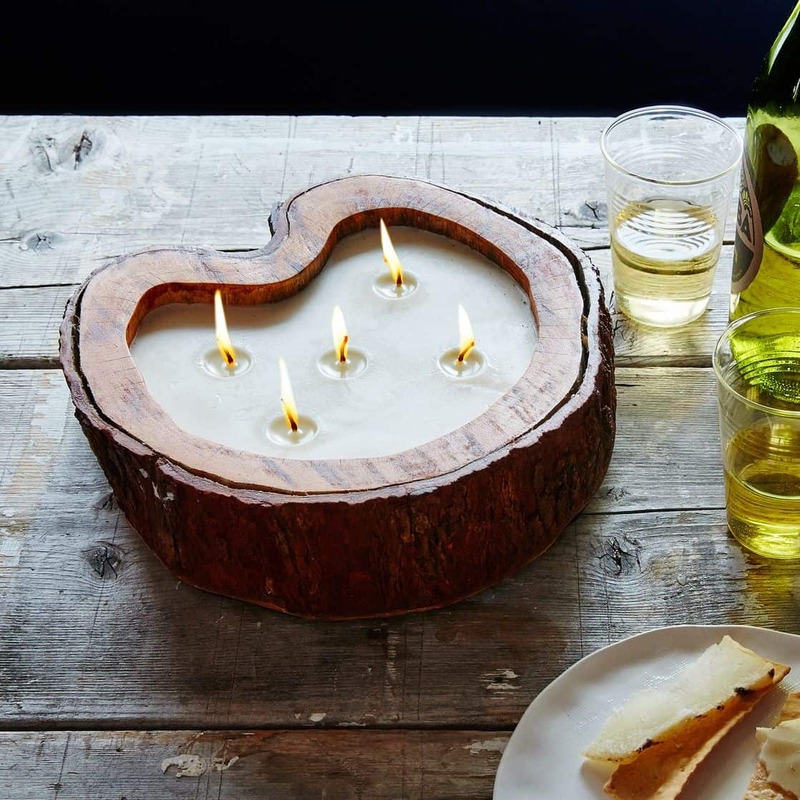 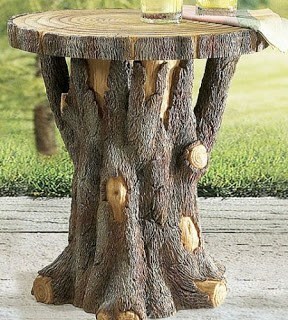 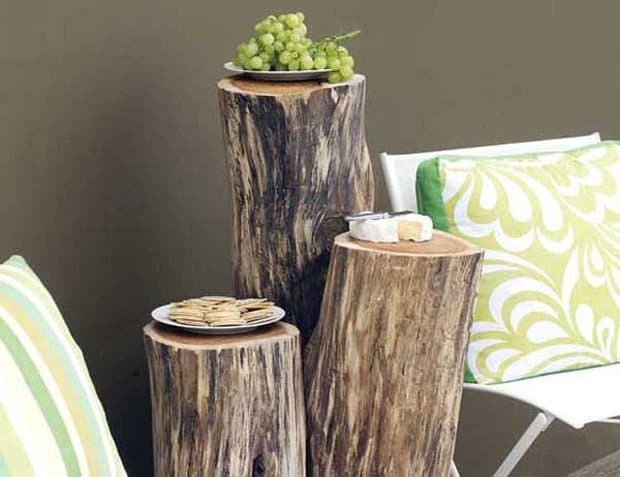 You can cut up slices of tree trunks and use them as glass coasters or as a rustic basic for your dinner table setting. 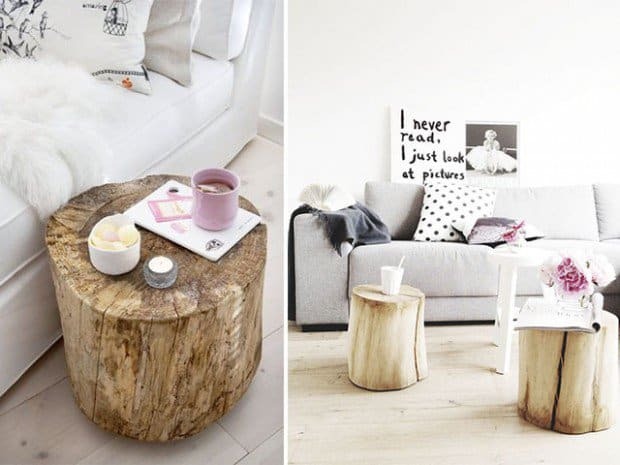 Use Scandinavian hues like stark white, charcoal grey and mint green to dress up the tree trunks and create a modern fresh vibrant appeal to your interior decor. 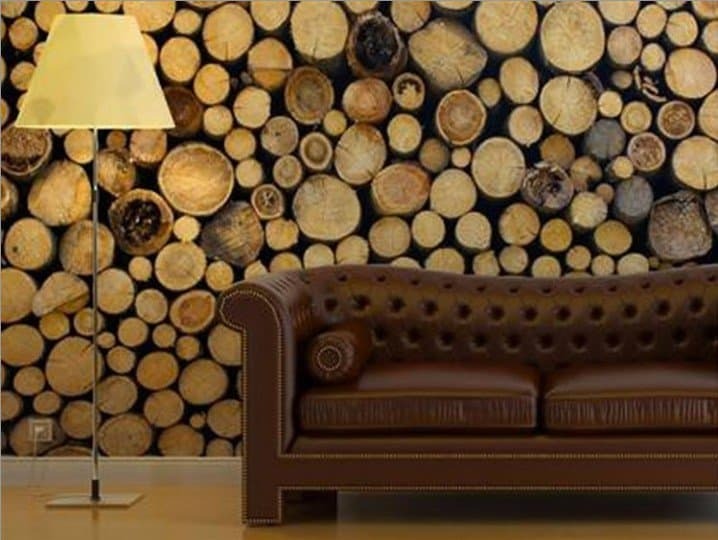 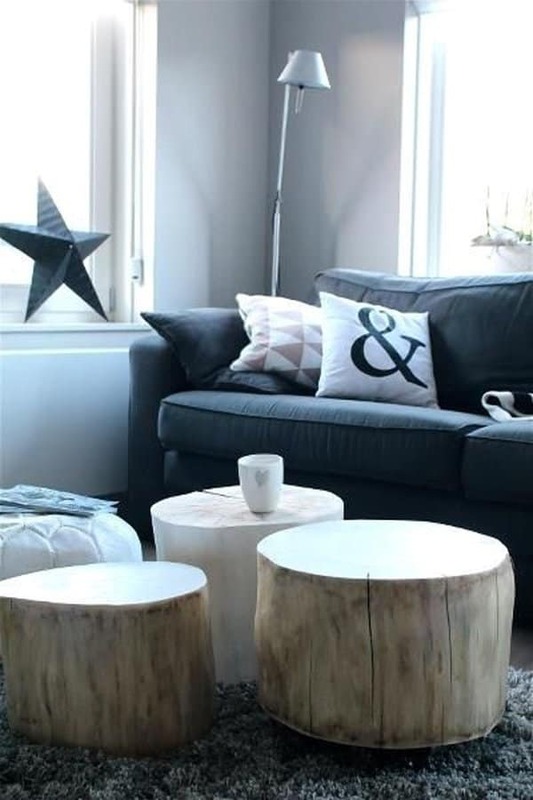 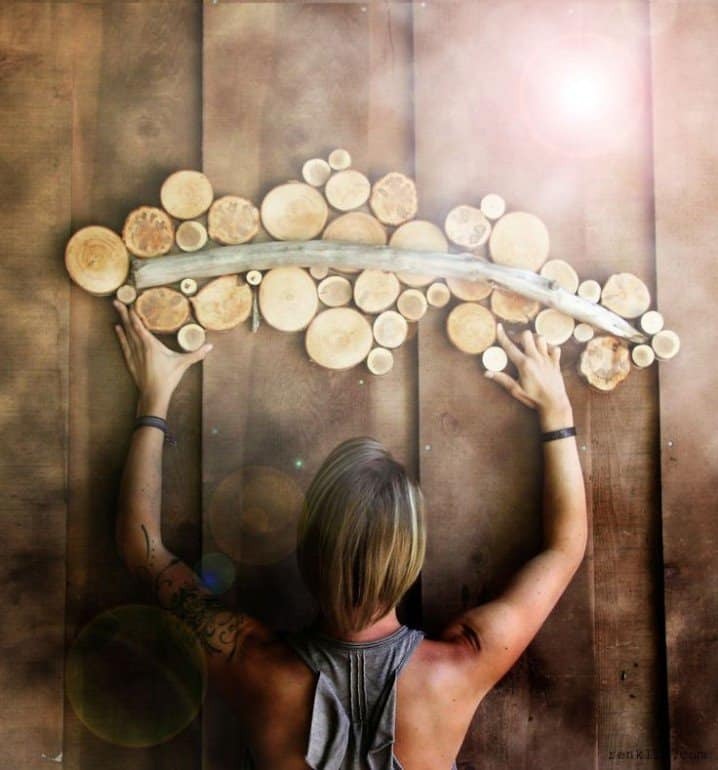 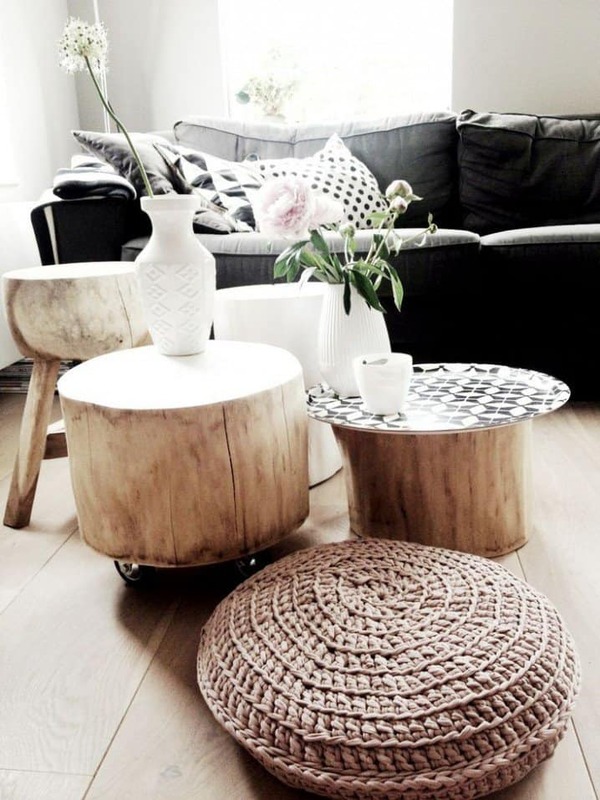 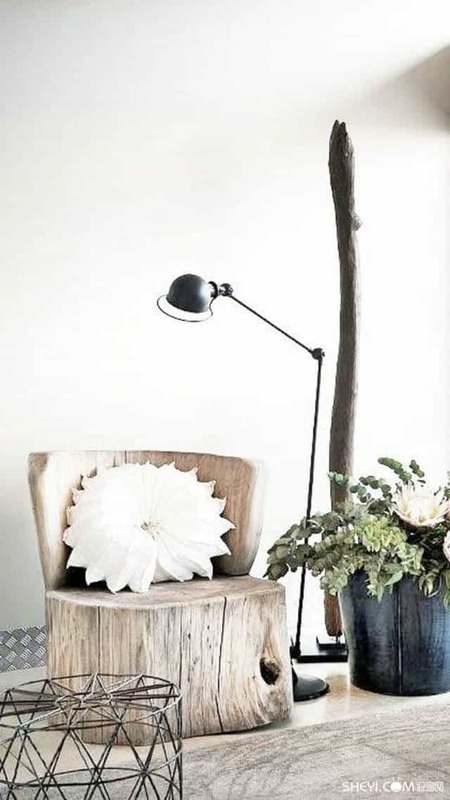 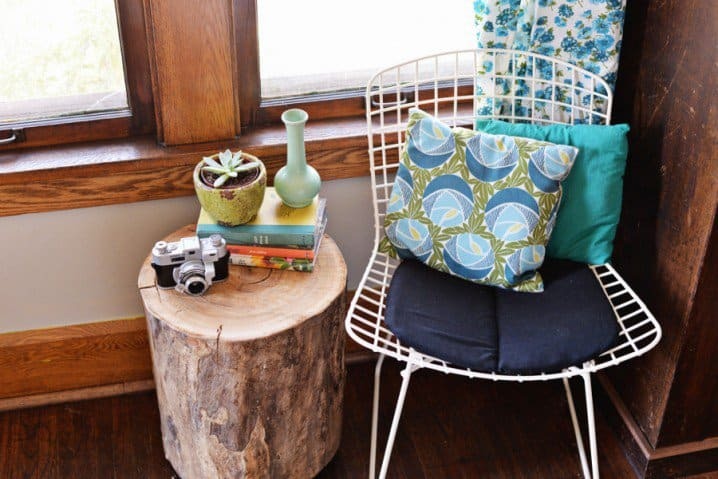 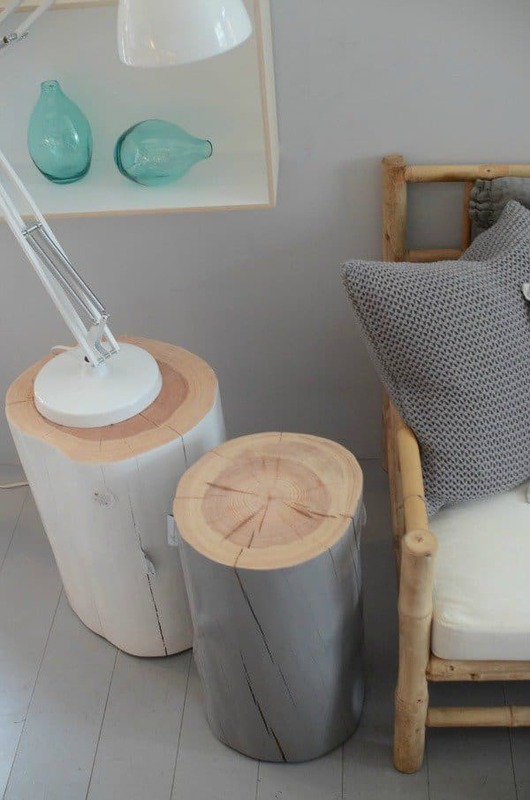 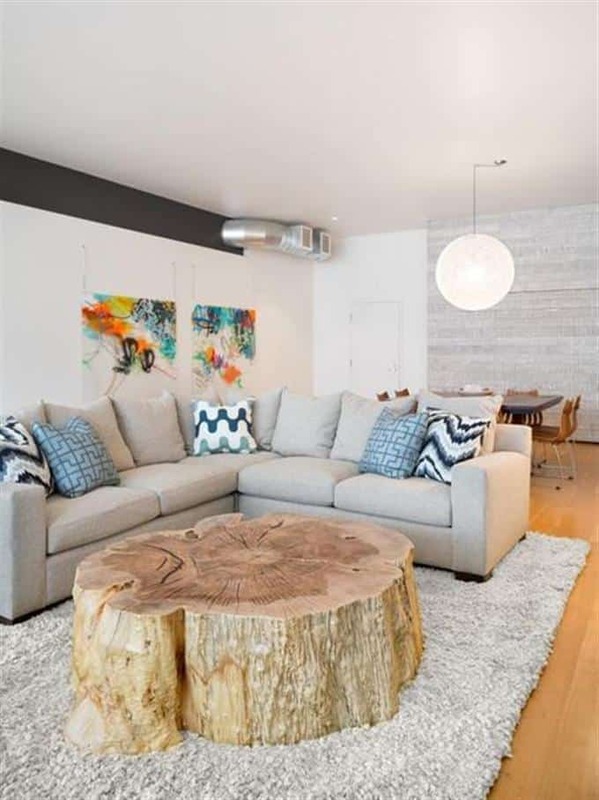 Enjoy our selection of 35 Tree Trunk Ideas For A Warm Decor and transform your decor today. 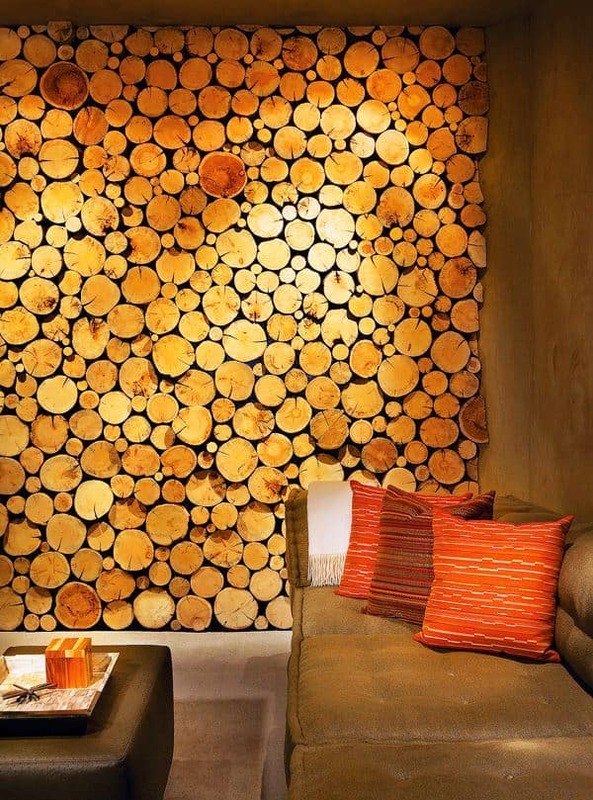 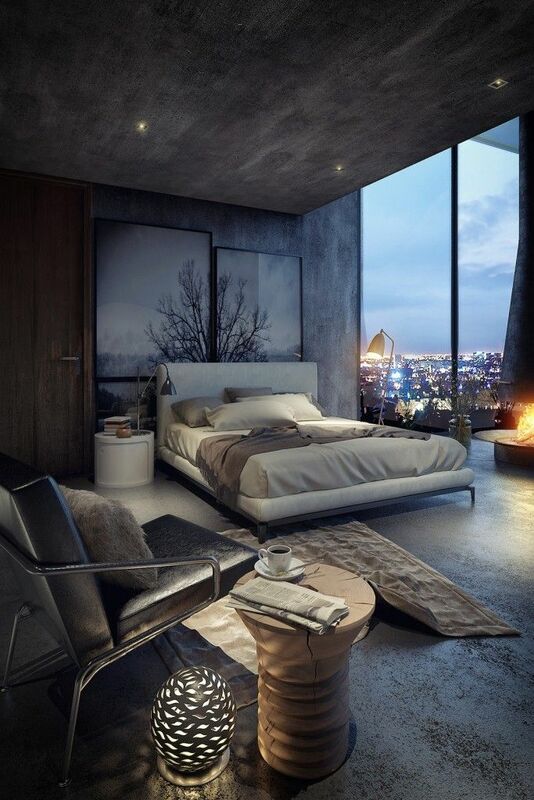 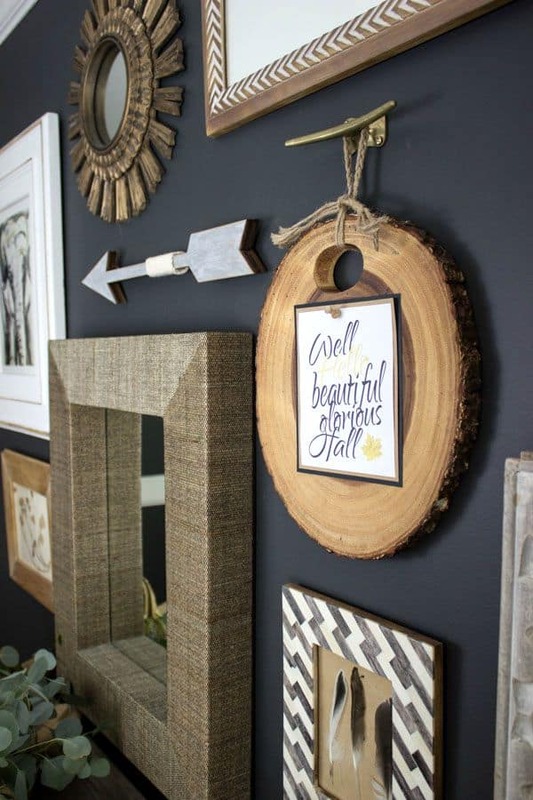 How do you add the warm appeal to your home and which are your favorite materials or interior decor? 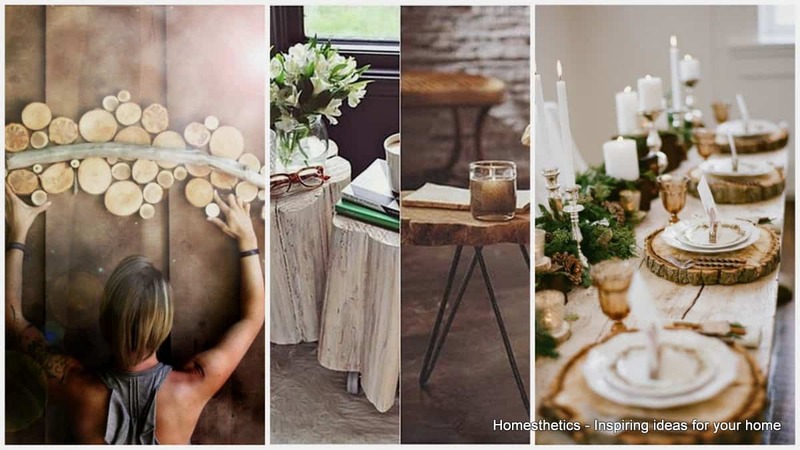 Feel free to share your thoughts and ideas with us in the comment section below.